8/9 Gun Safe with shelf for storing accessories. 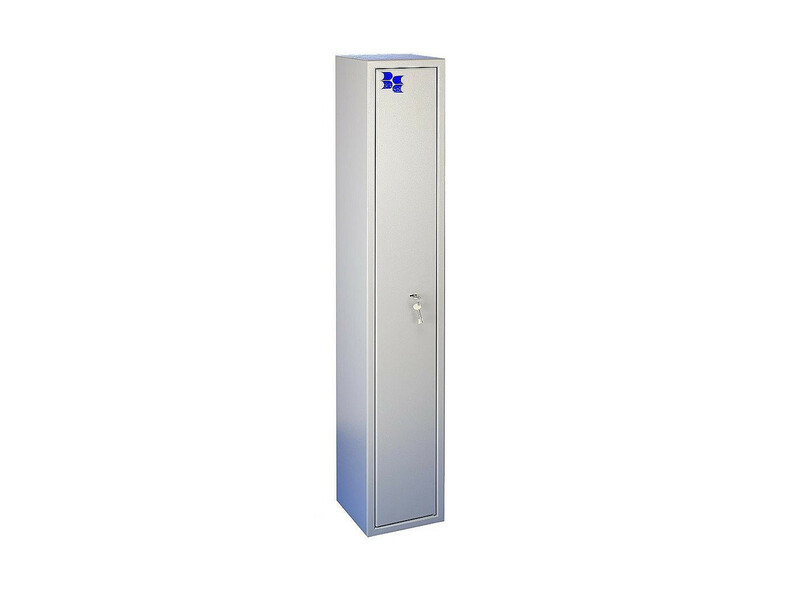 Brattonsound SS9 Sentinel Plus 9 Gun With 203mm Shelf Safe. Dimensions: 1515 x 407 x 346 mm.